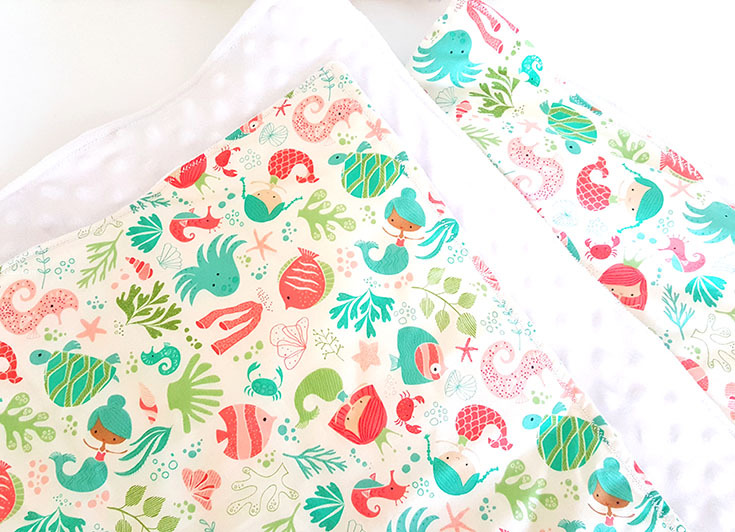 The Cutest Customized Mermaid Blanket from Mend the Fabric Etsy Shop! Spoiling my baby girl has become a serious habit lately. 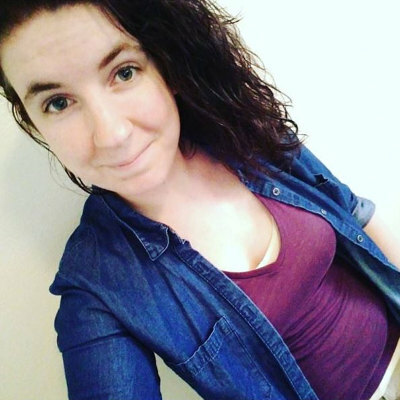 From buying her oodles of clothing to making sure I'm gathering all the perfect items to add into her nursery, I've really gotten into mama-bear mode. 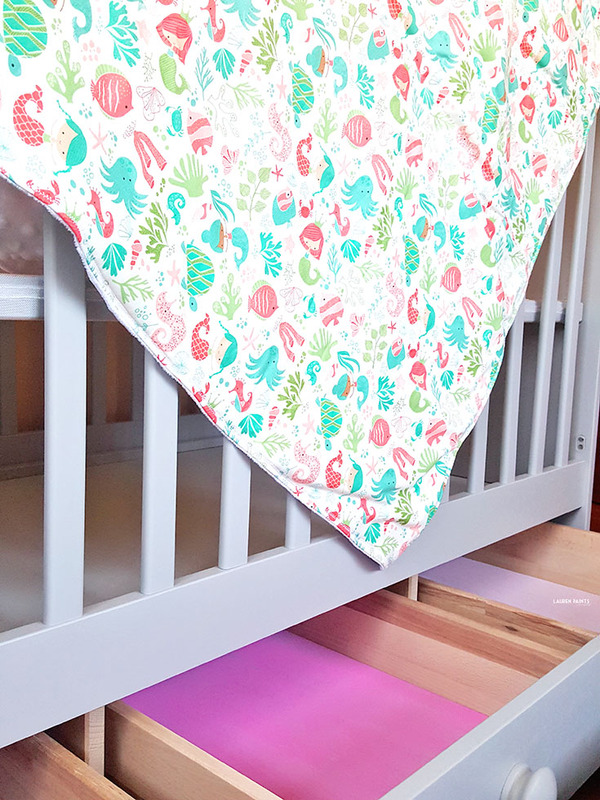 I suppose you could say I'm "nesting" already and I'm totally okay with that fact, my little darling deserves the best of the best... just as all babies do. 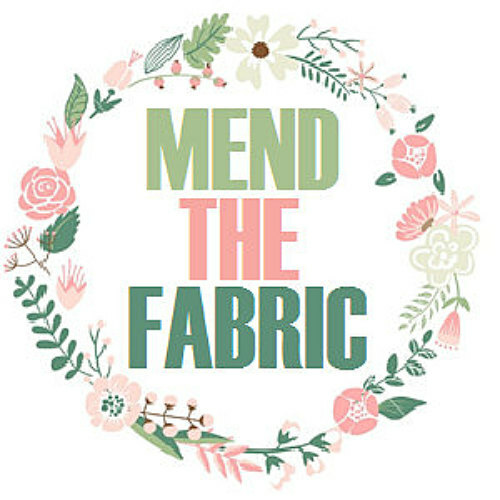 With that said, I recently found a sweet little etsy shop named "Mend The Fabric". 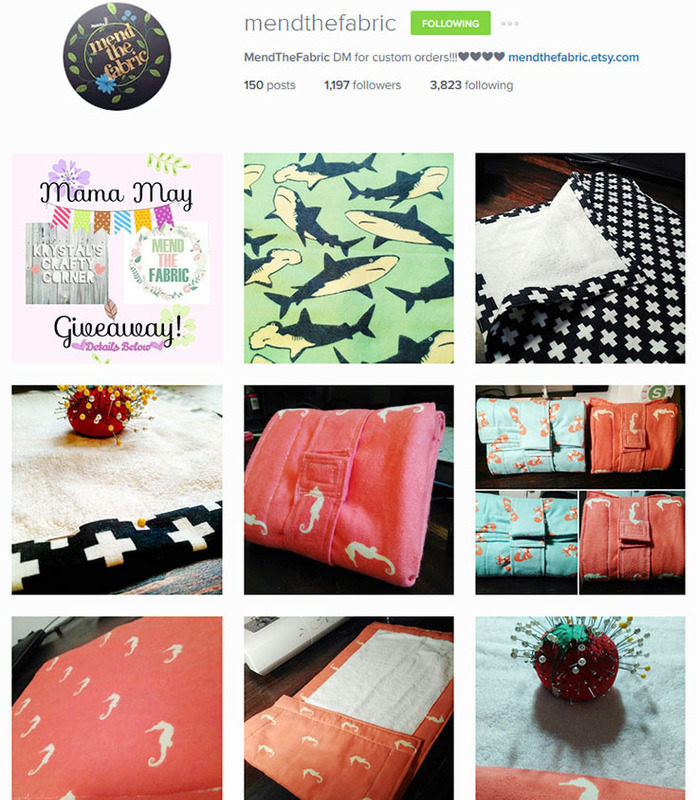 This awesome little handmade shop makes the best handmade blankets while also providing phenomenal customer service, two things this mama bear needed in her life! 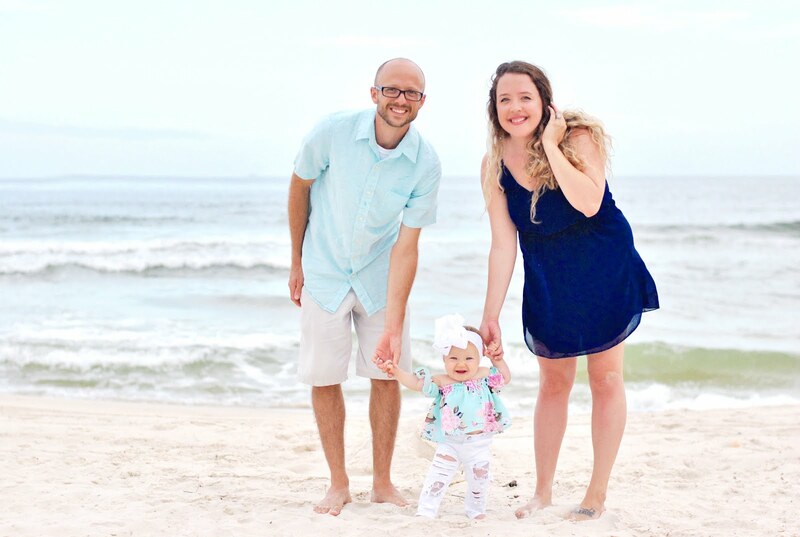 Mariah is the wonderful mama behind Mend the Fabric and she knows exactly what to do to make a mama-to-be more than happy! 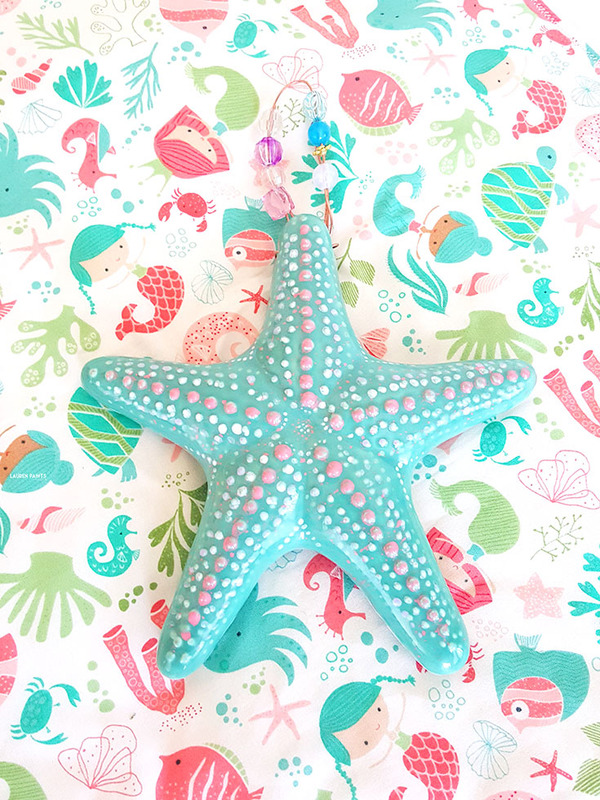 We started our little collaboration out on a great note with a friendly chat about her little babe, her business, and who we both are... and once I let her in on the fact that I was working on a mermaid themed nursery for my little darling, she got the ball rolling. 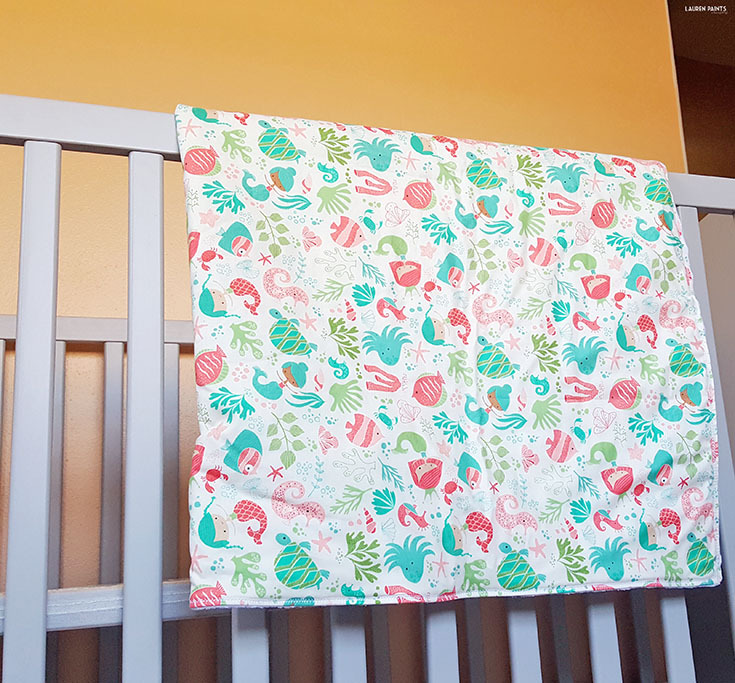 Within a day or two she had come up with a handful of different design ideas, offered to let me choose the specific fabric for the blanket, and managed to sew a blanket that left me amazed and overjoyed. 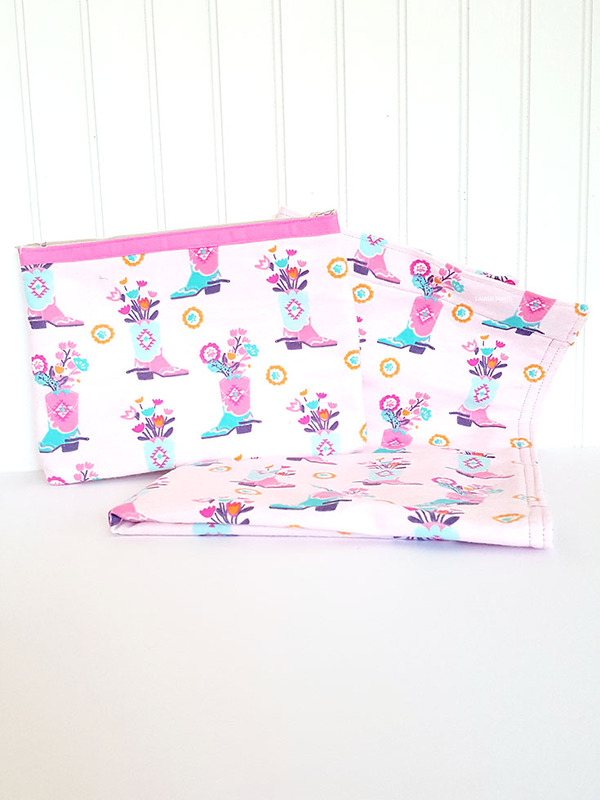 With so much detail put into every single item in her shop, it's easy to see why I'm recommending everyone shop her store... from tiny little perfect stitches to the softest minky fabric lining the blankets, she has mastered her craft and I think that's obvious in her workmanship! 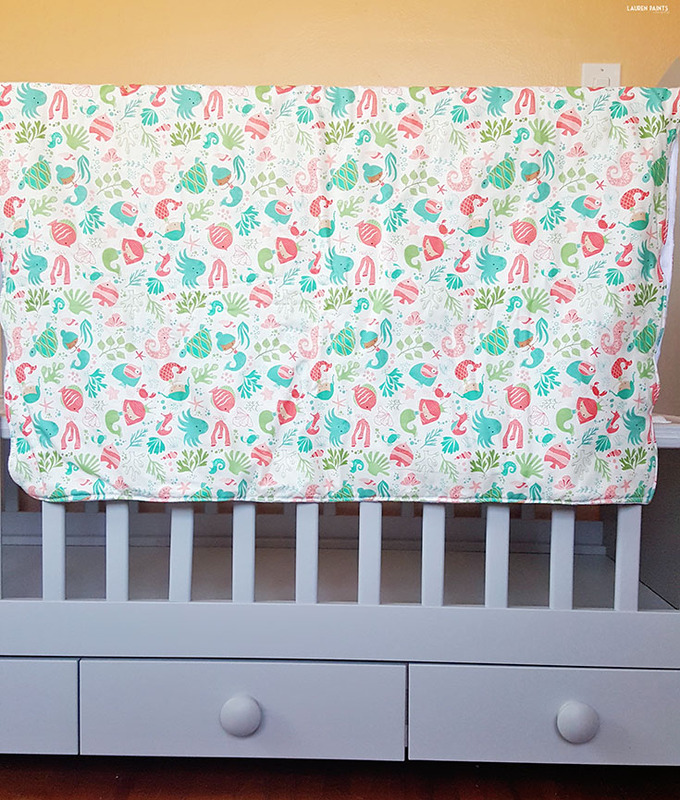 If you're looking for a super soft baby blanket, a convenient and cute diaper changing pad, or an adorable small diaper holder, Mend the Fabric is the store to shop! 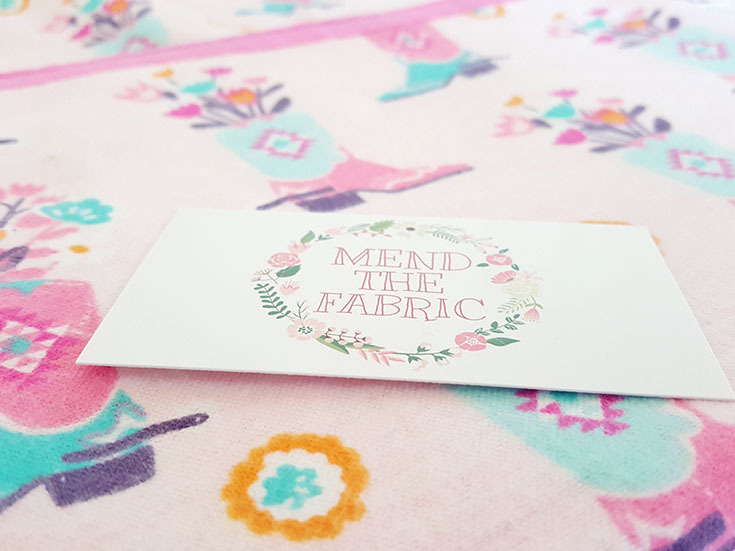 If you've fallen in love with these treasures from Mend the Fabric as much as I have, be sure to follow her Instagram for regular giveaways and updates on new merchandise!